Update: Unfortunately, I got outvoted on the movie, but we had some awesome Mexican food and very good company. So, if you see it let me know. I hope to soon. Reviews are not terribly good, so I assume it’s the less than enthusiastic subject matter for most of society. Here is one I read that made me want to see more. We’re off to see Ben Stein’s “Expelled.” I’ll let you know what I hope is an expose that reveals some of the lies our children are being fed. Let me know what you think if you’ve seen this movie, or are planning to see it. I’ll post again and give a review tomorrow. 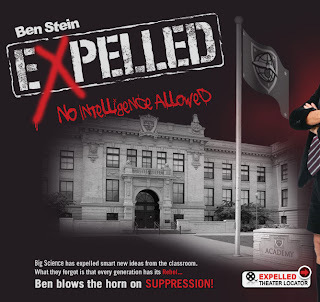 EXPELLED: No Intelligence Allowed, is an upcoming feature film in which host Ben Stein goes on a quest to expose the suppression by science’s anti-theist elite, and unveils new scientific facts that may suggest evidence of intelligent design in the universe. How was the movie? I found your blog through the bloggy giveaway and started reading your posts! We went yesterday….it is very good. My daughter and husband went Friday night and said the theatre was full, it wasn’t yesterday afternoon BUT…must have been Christians in there with us because we laughed out loud at some of the things said…it is very thought provoking and reminds you of what you believe and why you believe it. One of the scientists said about being liberated by science and not believing in God…I thought to myself…you have it TOTAllY backwards…CHRIST is who sets you free indeed. Blessings Annie..
we are wanting to go see this. Someday. when we have time. 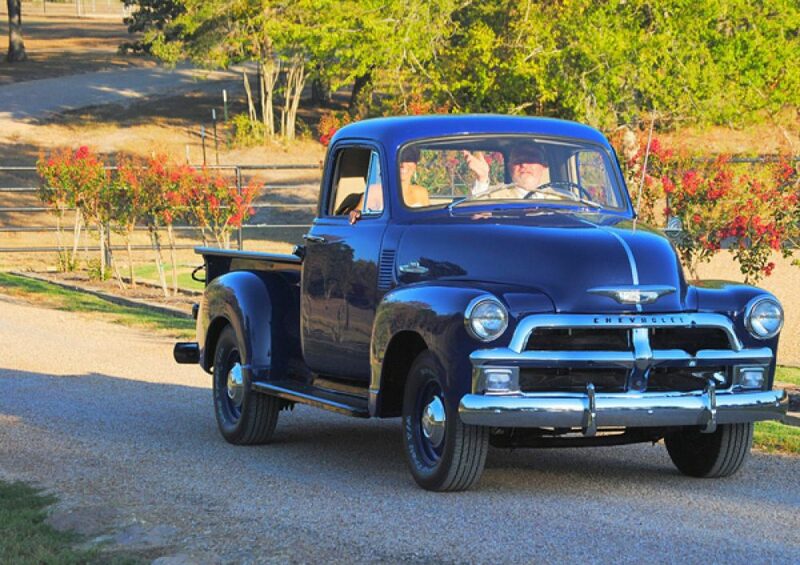 glad you are getting out and about.